Yes Miss. 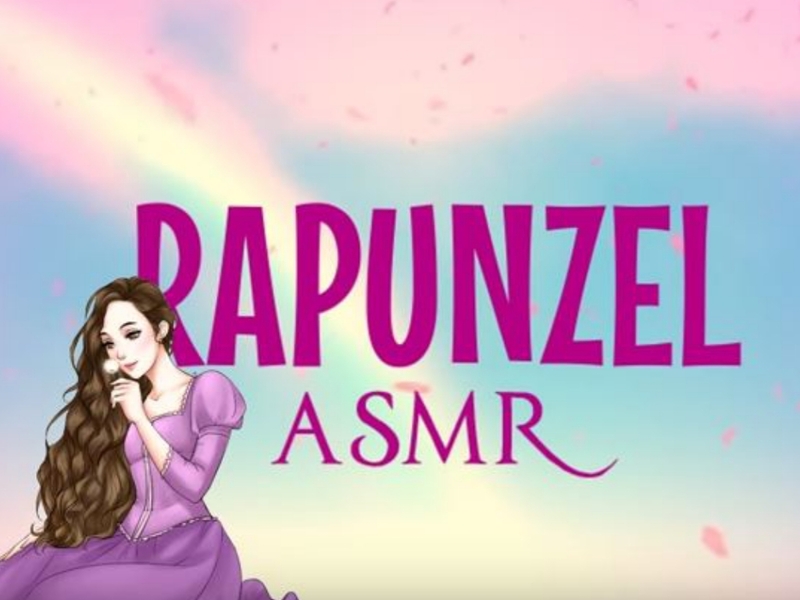 i am submissive to ASMR girls of all ages. HD Wallpaper and background images in the Alpaca and ElleBelle club tagged: photo.